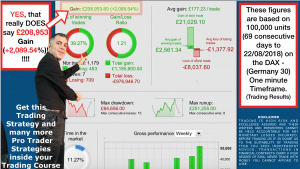 What is Spreadbetting and how does Spreadbetting work? 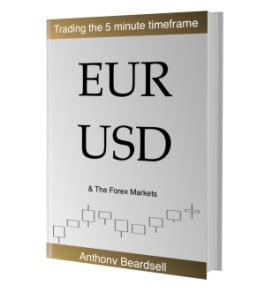 Learn to trade – Stocks & Forex » What is Spreadbetting and how does Spreadbetting work? 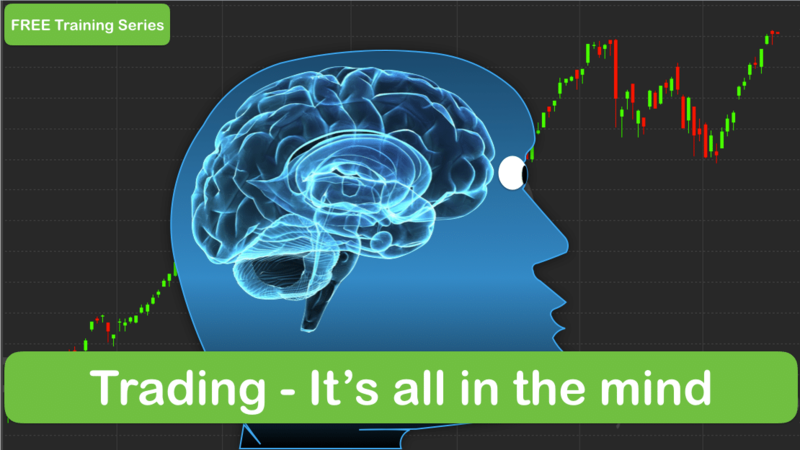 Spreadbetting is a simple way to bet on price rises and falls in financial markets. On the surface it functions in similar ways to market trading with the exception being that we are not physically buying or selling company shares or assets. When we place an order to buy in Spreadbetting we are betting that prices in a market will rise. When we place an order to sell we are betting that prices will fall. If we are right then we will make money by the degree by which we are right. If we are wrong then we will lose money by the degree by which we are wrong. Spreadbetting brokers are not acting as intermediaries they are in effect acting as bookmakers for us. 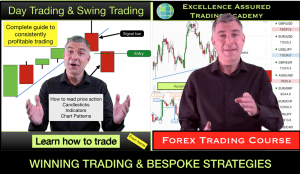 The difference between Spreadbetting brokers and bookies is that Spreadbetting brokers make money from each trade that you place regardless of whether you win or lose. They charge an upfront fee, which is called the “spread”. This means that Spreadbetting brokers will not close our account when we are winning, unlike some bookies do with successful gamblers. Spreadbetting companies offer an alternative route to market via Spreadbetting products. Some Spreadbetting brokers may also run share dealing services which do give us the facility to buy and sell physical shares. The Forex, commodity markets and indices that are used by Spreadbetting companies and displayed on their platforms are usually Futures markets that have no physical assets and operate in a similar way to the genuine markets in terms of basic trading practicalities. One particularly attractive side to Spreadbetting is that the broker only requires us to put up a small percentage of what it would cost to physically buy and sell the assets that we are trading. They allow us to trade on margin. This makes trading accessible to traders with small accounts. Whilst we can trade with a small account via Spreadbetting we need to bear in mind that if things go wrong in our trade we can lose a lot more than just the small deposit that we put down. This is called a margin call. Spreadbetting currently has some tax benefits to UK residents, which may mean that profits are tax free as Spreadbetting is considered a form of gambling by the UK authorities. Spreadbetting functionality is very similar to CFDs (Contracts for Difference). 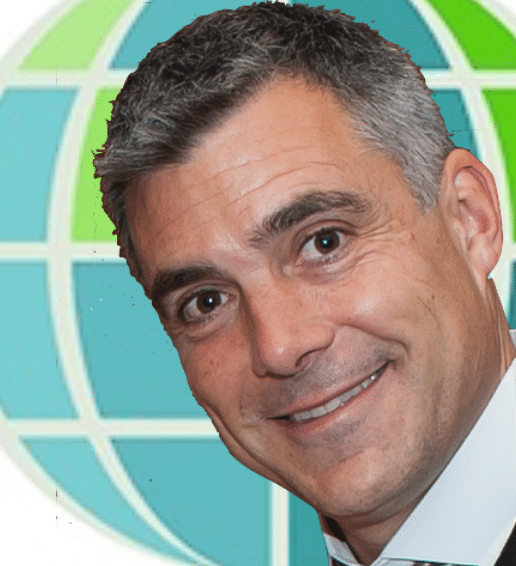 CFDs are an alternative for non UK residents. In Spreadbetting we can take a trade by placing an order to buy or sell in any of the markets offered by our broker at any time during operating hours. We can also exit our trade at any time. When we enter a trade the broker makes a charge, called the spread. The spread will either be a fixed number of “points” or a percentage of a market price expressed in terms of points value. EG Market price is currently 1000 points and the broker charges 1 point per unit bought or sold. With each trade we specify the amount that we want to risk in terms of units of money per point. 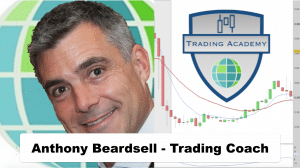 Spread charges work like this: £10 per point buy trade on a market price of 1000. If the spread is 1 point then the broker charge is £10 for the trade. We make money if we buy and the price subsequently rises and lose money if the price subsequently falls. Let’s say that we make a buy trade at the market price of 1000 and we risk £10 per point. We spend £10 (the spread) immediately by making the trade. If the price rises to 1010 and we exit the trade then we make (1010-1000)-1 point charge=9 points gained. At £10 per point we make £90. If we place the same buy trade and the price falls to 990 points then the equation is (1000-990)+1 point charge=11 points. We lose £110 (£10 per point at 11 points). If we make a sell trade at the market price of 1000 and we risk £10 per point. We spend £10 (the spread) immediately by making the trade. If the price rises to 1010 and we exit the trade then we lose (1010-1000)+1 point charge=11 points gained. At £10 per point we lose £110. If we place the same sell trade and the price falls to 990 points then the equation is (1000-990)-1 point charge=9 points. We make £90 (£10 per point at 9 points). We are able to measure and limit our losses in Spreadbetting by adding a Stop Loss or Protective Stop to our order when we take a trade. In the above buy trade example we may buy at 1000 points and put a stop loss at 995 points. This means that if prices rise before dropping to 995 points then our gains are unaffected by the Stop Loss. If prices drop from 1000 to 990 then we get stopped out at 995. This happens automatically when price is on the way down and it means that we would limit our losses to £60 (5+1 point charge) rather than £110 (10+1 point charge). 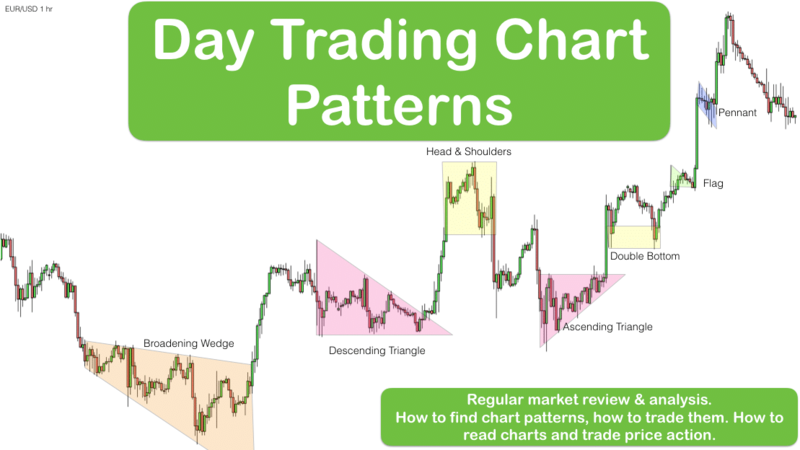 NB check with your broker how they apply the charge to the trade. Some brokers may take the charge straight away meaning that the entry is at 999 rather than 1000. The implications of this are that we get stopped out after the market drops 4 points rather than 5. We can place a limit for our profits as well as a limit for our losses. This is called a bracket order. Eg In our buy trade above we can specify a Stop Loss at 995 and a Limit at 1010. This means that our profits are limited and our losses are limited. The benefit of this is that we know our Risk to Reward on the trade is 1:2 and we can just leave the trade to run without interfering. We either make 10 points or lose 5 points (charge not applied). The spread is a large percentage of potential profits on this example, however if the order is to buy at 1000 with a Stop Loss at 900 and a Limit of 1200, then the charge affects the Risk to Reward ratio to a lesser extent. Like any transaction that is made using margin the risks in Spreadbetting can be larger than might at first be evident, especially if a Stop Loss is not used. 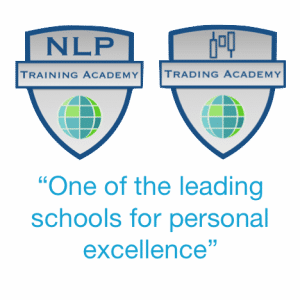 If there is a big move in a market and the price goes against us when in a trade then we are not limited losses equalling the amount of money that we have in our Spreadbetting account. We are liable for all the losses made in the trade. EG If we have £1,000 in our account and we make a buy trade at £10 per point at a market price of 1000 then our total potential loss is £10,000 not £1,000. Markets occasionally do make big moves and if we are trading an individual company share market and the company goes bust then the market price will fall to zero. Indices and other basket markets have been known to lose 30-50% of their value in one day in extreme circumstances. Stop Losses are not a guarantee unless they are guaranteed. Most Spreadbetting companies will attempt to honour our Stop Loss. However if a market moves quickly they may not be able to process our Stop Loss trade for us in time and the loss may exceed the Stop Loss level. Some companies offer Guaranteed Stop Losses for this reason (and charge more for them if they are hit). Most Spreadbetting companies do offer Demo accounts which are a good idea if you are just dipping your toe into the water or learning to trade.